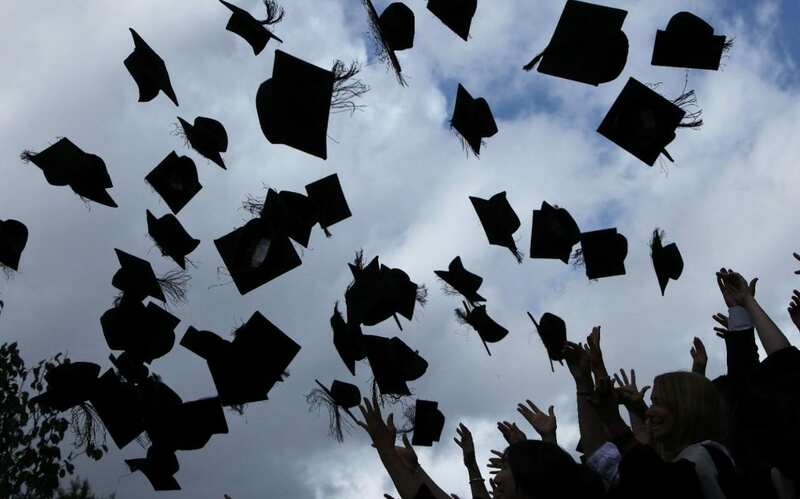 It was announced last week that the U.K. Government has decided to sell a certain amount of student loans to private entities, in the hope of recouping up to £12 billion for the national coffers. The first sale, which covers a selection of loans which entered repayment between 2002 and 2006, is the first in a four-year programme of sales covering loans issued before 2012 (when the value of the loans dramatically increased). In this short post, we will see that there is an increasing amount of opposition to this sale, from a number of standpoints, and that there needs to be an increased level of scrutiny after the sale has been completed. It has been recognised that the previous sales of ‘tranches’ (French for ‘slice’) of the student debt have resulted in incredible and serious errors, which when understood in combination with economic concerns regarding the value or worth of the sale to the taxpayer, means that there must be an increased level of scrutiny from all concerned, including students who have taken the loans out themselves. From reading the Government’s press release, it is clear to see the motive of this sell off. Universities, Science, Research and Innovation Minister Jo Johnson stated that ‘the Government is committed to bringing public finances under control, and returning the budget to balance’ – which is a constant rationalisation for the Government’s actions, rightly or wrongly, although this understanding has been challenged – with Chief Secretary to the Treasury, David Gauke, adding that ‘The autumn statement reaffirmed our commitment to the sale of the student loan book if market conditions were favourable and I’m pleased the timing is now right to start the process’. However, this justification has not placated the torrent of criticism that has come the Government’s way, which may be difficult to disagree with when we understand the Government’s track-record in selling off the student debt. There are two aspects, in particular, which should raise concern. Firstly, the Government has been heavily criticised in recent times regarding student loans, and its retroactive altering of terms. Although not directly related to this issue of selling the loan book, it alludes to a government that is not on the side of student borrowers. Arguably, the reason for such disdain is simple, because as the Financial Times said in a recent headline: ‘Two-thirds of UK students “will never pay off debt”’ – this, apparently, gives the Government the right to misinform borrowers and change the terms of their financial arrangement after the arrangement has been agreed (a practice which, if performed by anyone else, would result in penalisation). Secondly, the previous sell-off of the pre-1998 loan book, to the private firm Erudio, resulted in headline-grabbing stories like the firm sending letters to graduates demanding early repayments, even though they had not breached the earnings threshold for repayment, and despicably sharing borrower’s details with credit reference firms, despite the promise that student loans would not form part of a person’s credit records. It is for this reason alone that the Government has, this time, been at pains to confirm that ‘unlike these previous sales the income contingent loans included in this sale will continue to be collected by HMRC and SLC (Student Loans Company)’. Whilst this seems appropriate, it does not address how the instance of private investors pressuring the SLC to do more to recoup loans may be countered. There are, however, those who support the sell-off. One aspect of the support for the sell-off is based on the promise that the Government has made regarding the inability to alter the terms after the sale, which has been noted as potentially being a better deal for borrowers than as seen in 2015 with George Osborne’s retroactive meddling. Yet, the potential for a positive outcome to this story is extremely limited. The Economist notes that taxpayers will lose out because the Government is simply swapping a future cash-flow for an immediate cash-flow, but will pay for the privilege. Ultimately, the Government’s decision to sell the student debt is its own to make. However, the warning signs are there for a number of parties. The warning signs are there for the Government and the Taxpayer, because as we saw with the selling of the Royal Mail, as just one example, it is notoriously difficult to get the right value for such a high-profile and complicated sale. 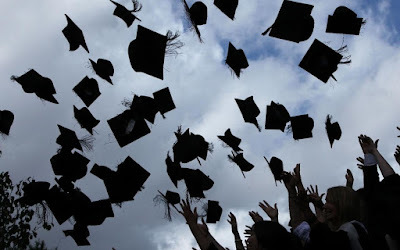 The warning signs are there for borrowers, because the previous attempt to sell the loan-book was an administrative and PR disaster, which pales in insignificance next to the lack of integrity demonstrated by the Government in dealing with student debt in the first place. What these warning signs mean is that regulatory bodies, like the Ombudsman for Financial Services and the Financial Conduct Authority need to remain hyper-vigilant against abuses of this important transaction. Finally, borrowers themselves must remain vigilant because the previous stories regarding borrowers being unaware of how much they owe will be repeated. The debate about 17 and 18-year olds tying themselves to such an intricate and long-standing financial commitment is best saved for another platform, but students need to pay more attention to a borrowing system that is geared against the less-vigilant borrower.